Poland was the best place in the world to invest or do business in 2018, way ahead of countries like the US and UK, according to CEO World magazine. Ranked just behind Malaysia, the selection criteria looked at 11 equally weighted factors including corruption, freedom (personal, trade and monetary), workforce, investor protection, infrastructure, taxes, quality of life, red tape, and technological readiness. Poland scored 85.2 against Malaysia’s 85.8, but beat the Asian country in the ratings for economic stability and government policies. The Philippines came third followed by Indonesia and Australia, making Poland the only European country in the top five of the ranking. Europe’s powerhouse economies came way down the list with Germany placing 25th, the UK 16th and France 17th. The United States came 18th while Russia trailed in 38th position. Poland has become something of an investment hotspot in recent years, with both domestic investment and Foreign Direct Investment (FDI) being an important driver of the country’s enviable economic growth, which registered 5.1 percent last year, “the fastest in 11 years,” according to Investment and Development Minister, Jerzy Kwieciński. 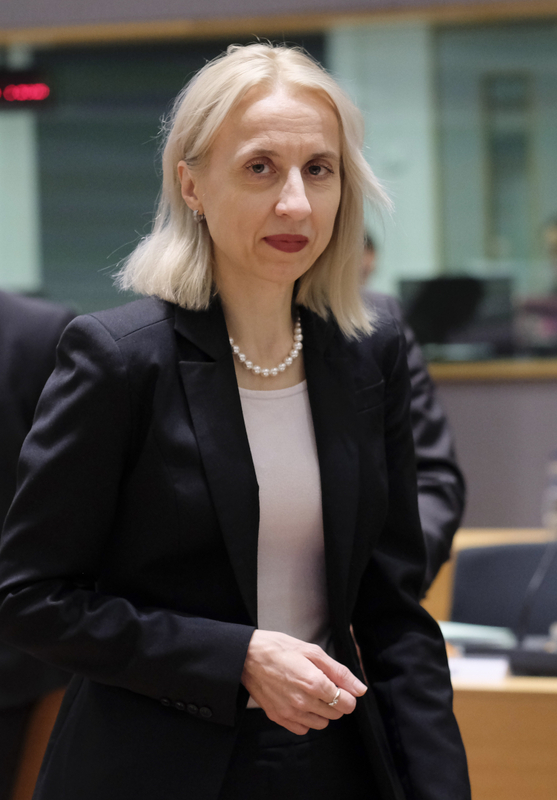 Finance Minister Teresa Czerwińska confirmed on January 31 that investment had been a driver of Poland’s economic prowess, second only to private consumption. Investments increased by 7.3 percent in 2018, according to the Central Statistical Office (GUS). 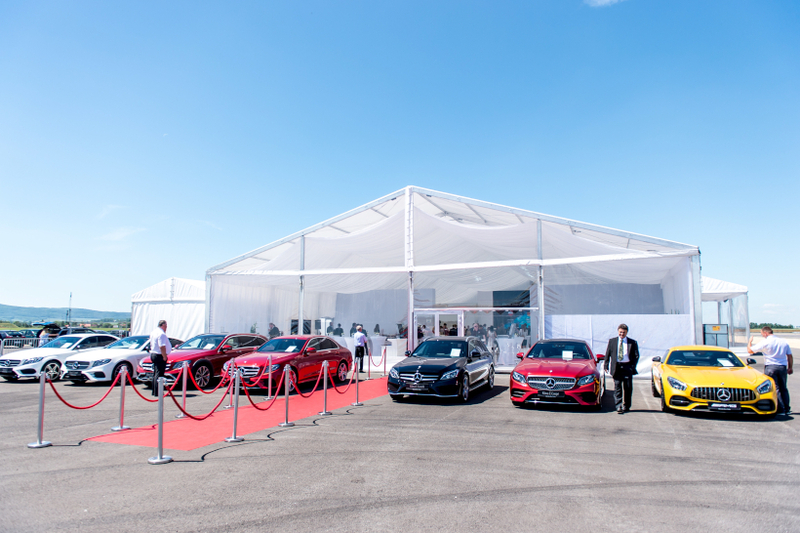 Global household names have been pumping money into Poland for decades with investments like Mercedes’ announcement of a EUR 200-million car battery factory in Jawor, southwestern Poland, being big investment news. But while global manufacturers steal the headlines, Polish investments are a silent behemoth behind growth. The value of Polish investment spending financed by the European Fund for Strategic Investments (EFSI), popularly referred to as the Juncker Plan, reached PLN 48.3 billion (EUR 11.25 billion) at the end of 2018, the Investment and Development Ministry reported in January. Despite worries over the condition of the global economy, Poland is growing further although at a smaller pace than in the previous two years. 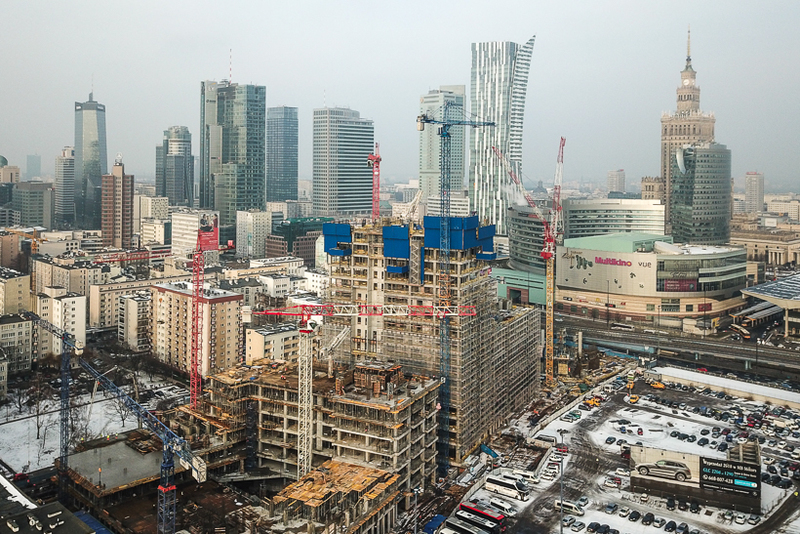 Global institutions including The International Monetary Fund and World Bank expect Poland's GDP to come in at 3.8-4.0 percent in 2019.